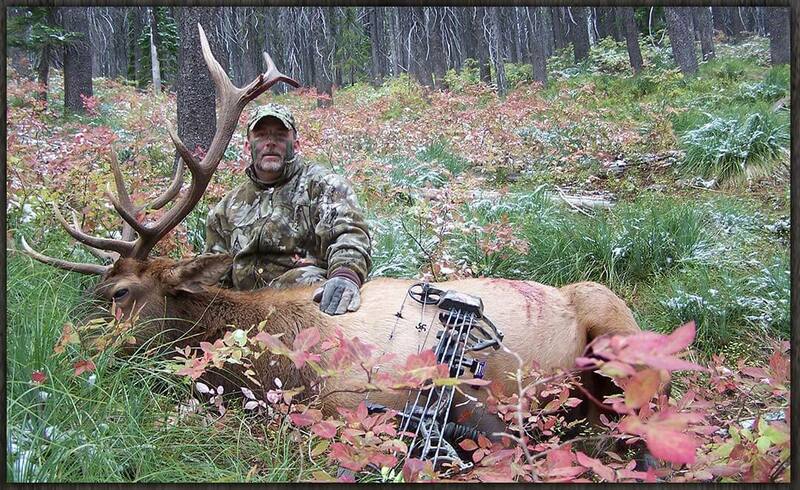 Hello there from the great hunting state of Montana! 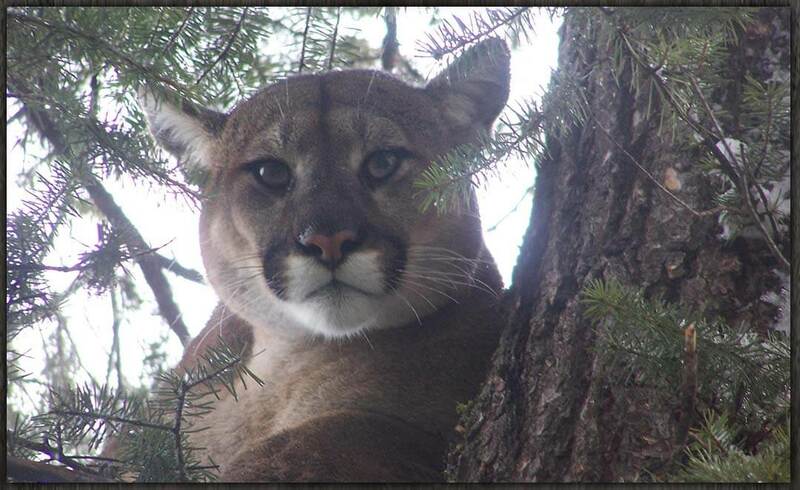 My name is Todd Earp owner and operator of White Mountain Outfitters. 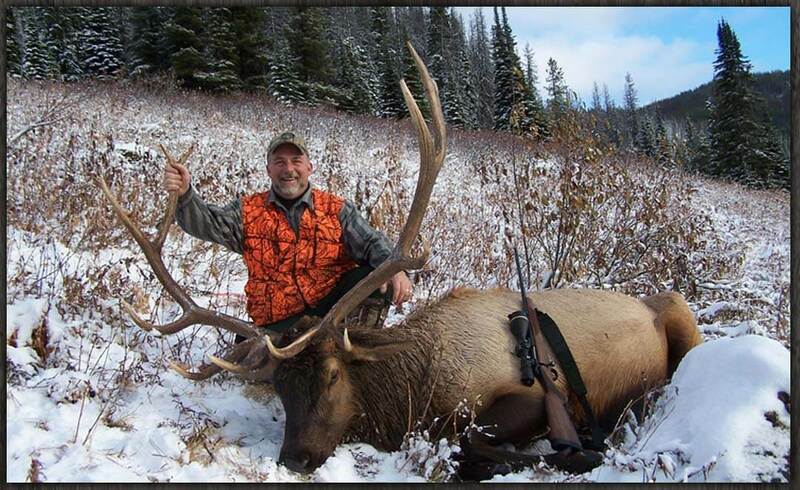 I’ve been outfitting and guiding big game hunters in Montana for over 25 years. 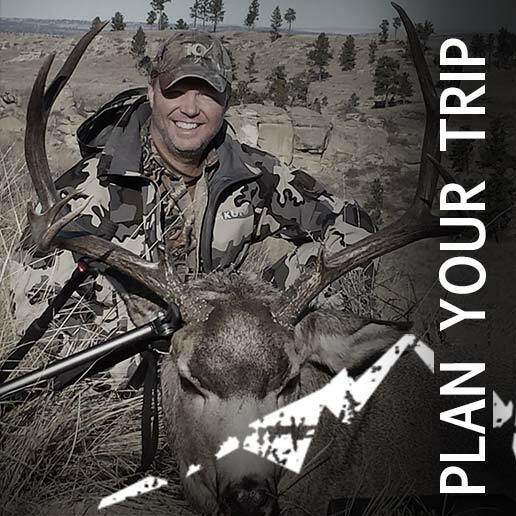 My experienced crew and I invite you to come and take advantage of our years of knowledge and experience in getting our hunters in front of Montana’s big game. 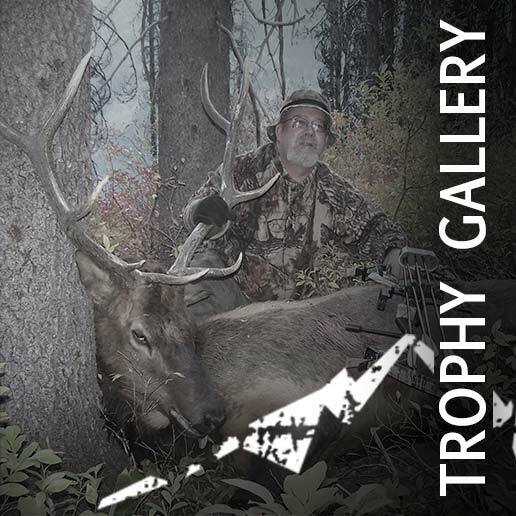 We offer trophy hunts for elk, mule deer, whitetail deer, mountain lion and black bears. Whether you’re looking for a private ranch hunt or a back-country horseback hunt we can provide you with a great Montana hunt! 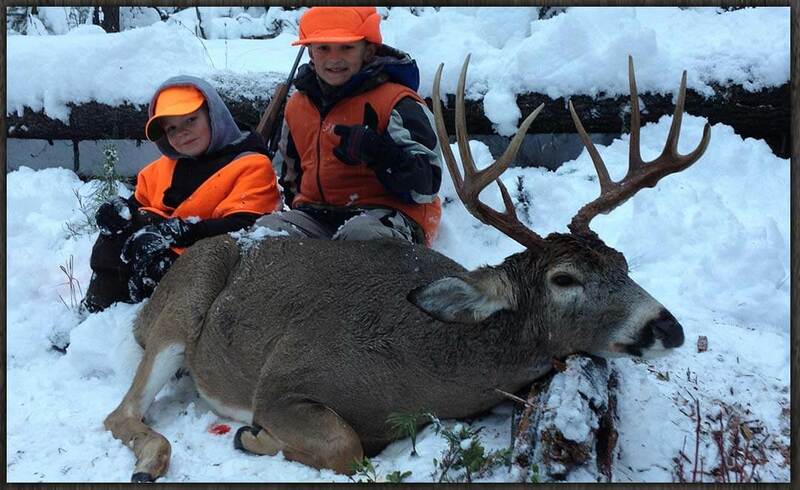 Our goal as a premier Montana hunting outfitter is to get our hunters in front of the game they seek. We are dedicated to provide the best fair chase hunting experience possible. 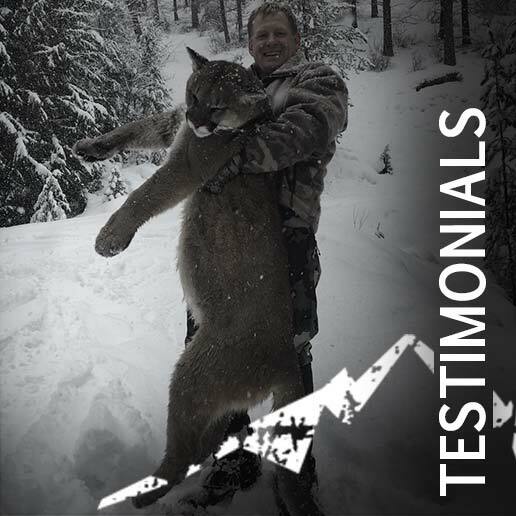 We do this because of our love of the woods, the excitement of getting our hunters in sight of game and the feeling at the end of each season that we helped you succeed in a Montana hunt of a lifetime!